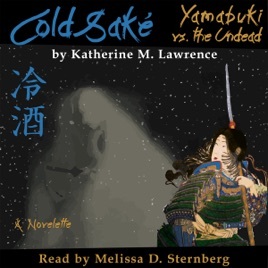 In 12th-century Japan, Yamabuki, a woman samurai 17 years old, travels deep into the Oku wilderness. Along a lonely road, at a forgotten inn, she seeks shelter, warm food, and cold saké. But as darkness falls, she ends up fighting for her life, and she finds that there are terrible things under heaven that no weapon can vanquish, and that her only way to survive is to heal that which cannot be healed.